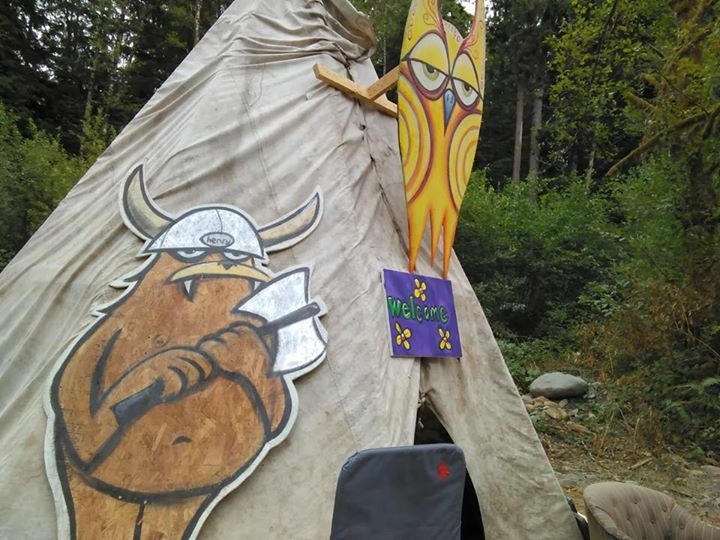 2015 CascadiaNW Festival: An Amazing Time — CascadiaNow! 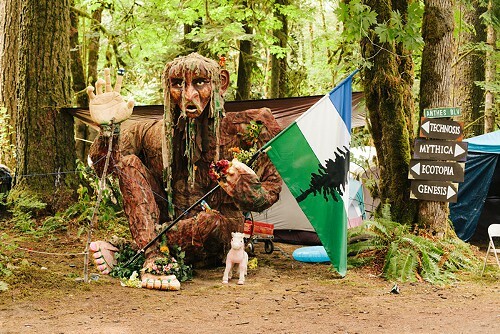 2015 CascadiaNW Arts and Music Festival was an amazing success! 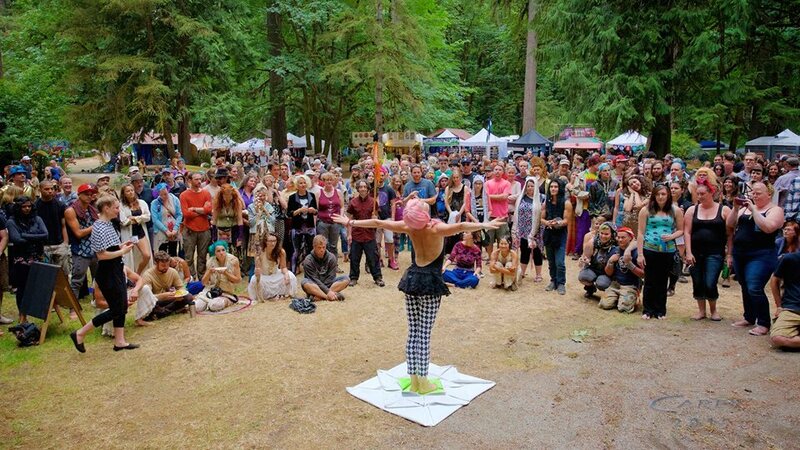 Held at the Granite Falls Masonic Campgrounds on 300+ acres of forest and river, more than 1500 people attended the inaugural festival from July 23-26th, including hundreds of performers, vendors, musicians and artists. 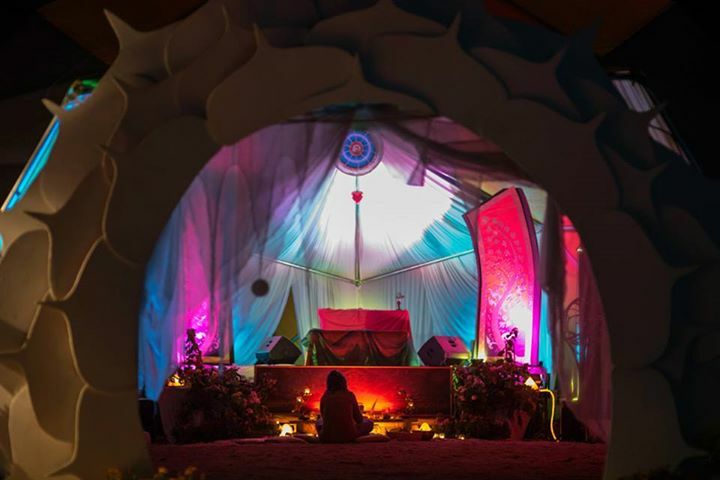 The CascadiaNW festival is unique in that it is a co-creative and interactive experience, bringing together five villages and camping areas, each with their own theme including - Technosis, Mythica, Ecotopia, Corpus Crux and the general camping. Three of these villages had their own stages, including an amazingly lit up river stage for Mythica, the Dream Dome for Ecotopia, and of course the electronic Lodge for Technosis. Each of those villages has a creative influence over a particular stage, meaning that as the villages start becoming a culture within the context of the festival, based on proposals from each of the villages based on what the village itself would like to see and/or hear on and/or around the stage. 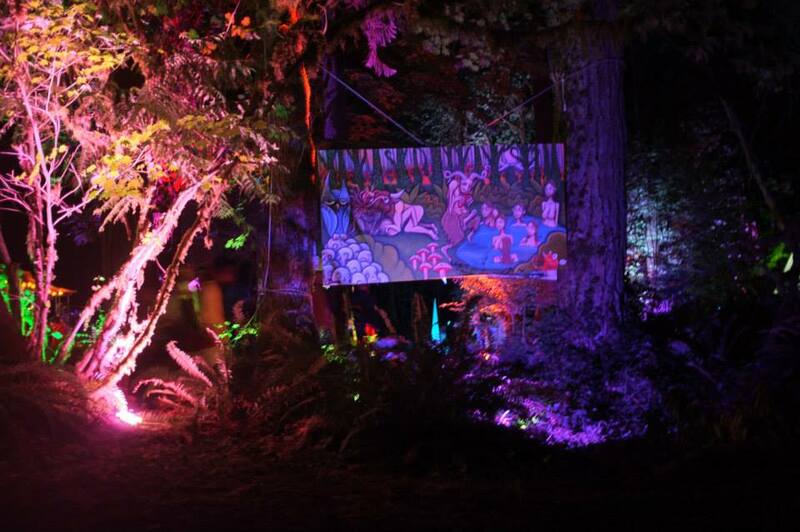 That could be anything from musical acts to decorations to art installations. This year, more than 80% of the music was locally Cascadian, but the festival also does a great job of helping to showcase the interconnections into a broader global community of music and art with the downtempo headliner Lulacruza, from Argentina and the techno headliners, smash tv is flying in from Berlin, and Lee Reynolds, Tara Brooks, and Ben Annand from Los Angeles. Artwork happened throughout the weekend at all the stages and in between, including live painting, a housed gallery, performances, fire spinning, music, aerialism, acrobatics, tea houses, and pretty much every rock became a part of altars that seemed to appear at every intersection of the festival. A huge thank you goes out to Michael Manahan, and the entire Starborne and Cascadia crew who made this event happen - an undertaking that literally involved hundreds of folks, and dozens and dozens of amazing communities. Newer PostCascadiaNow! Development Manager - We're Hiring! Older PostLovely seeing you at Seattle Hempfest!